MANILA — “World of Dance Philippines,” ABS-CBN’s iteration of the hit global format, debuted to strong ratings over the weekend, according to data from Kantar Media. The dance competition, which airs Saturdays and Sundays at 7:30 p.m., was the No. 1 program in both its time slot as it introduced its first batch of hopefuls, and star hosts and judges. On January 12, it scored double the nationwide ratings of its rival show, “Daddy’s Gurl,” with 31.9% versus 15.5%. On January 13, “World of Dance Philippines” similarly registered a wide lead over its competing program, “Studio 7,” with 32.2% versus 14.8%. The debut weekend of the talent show also made a splash online, as it dominated trending topics on Twitter and courted strong viewership through ABS-CBN’s streaming platform iWant. 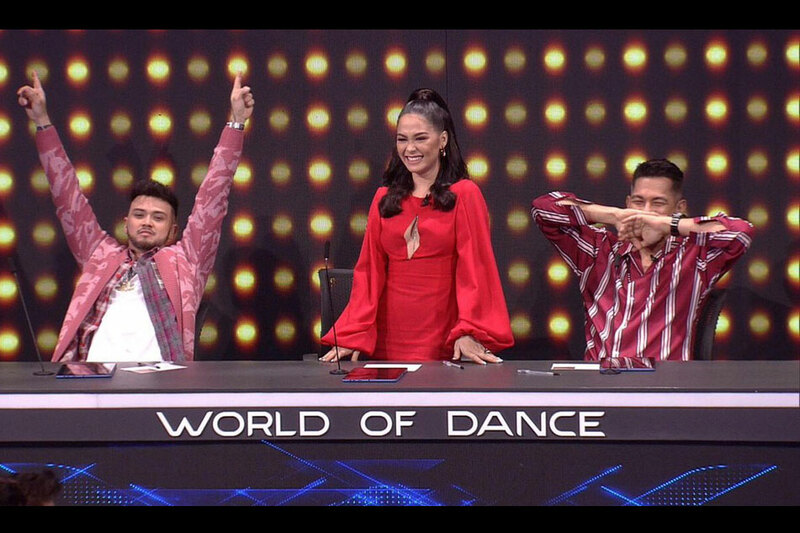 “World of Dance Philippines” is co-hosted by Pia Wurtzbach and Luis Manzano, and has a judging panel comprised of big-name dance stars — Gary Valenciano, Billy Crawford, and Maja Salvador. The grand winner of the show will have a chance to compete in the US version of the format.